Yes, I do not lie. These Keto Nut Bars have been on my ‘to make’ list for over 3 years now. I tried every combination possible, using eggs, baking them, using different nut butters and consistencies of coconut but I just couldn’t get them to STICK TOGETHER. I didn’t want something I had to bake, I wanted a recipe for super easy Keto Nut Bars that I could put together on a sunday and pinch from the fridge all week when running out the door starving. I am guilt of doing my grocery shopping hungry sometimes, and we all know how that is dangerous. 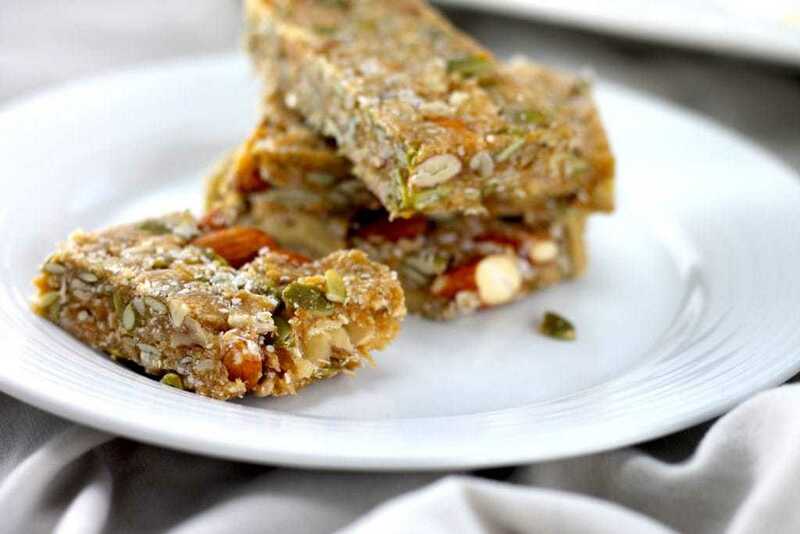 These Keto Nut Bars are perfect for avoiding that – grab one as you head off and they will get you through until dinner time. I store mine in the freezer with baking paper in between and they are perfect every time. In this recipe, I use coconut butter OR coconut oil. If you haven’t made Keto Coconut butter before, please give it a go. 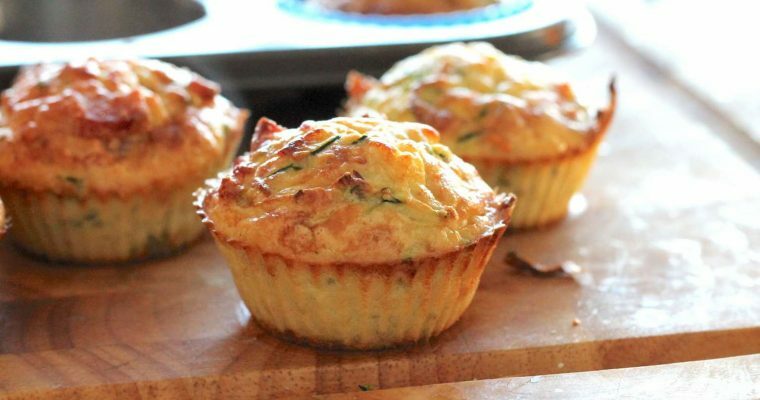 It literally takes 5 minutes, is so cheap to make and you can make a whole host of delicious keto treats once you’ve got a tub. It also seems to last forever… my little tub is 2 years old now. 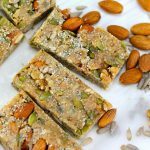 Keto Bounty Bars – Quick, Simple & Delicious! 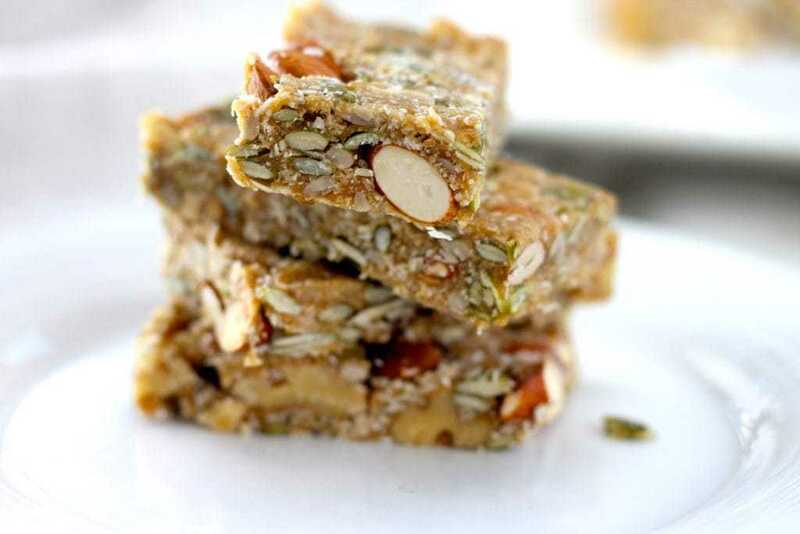 I also love making these Keto Nut Bars when I have so many small amounts of nuts and seeds left and am about to go shopping. It is fantastic for using up all those left over scraps because you really can put whatever Keto friendly nut or seed in there. 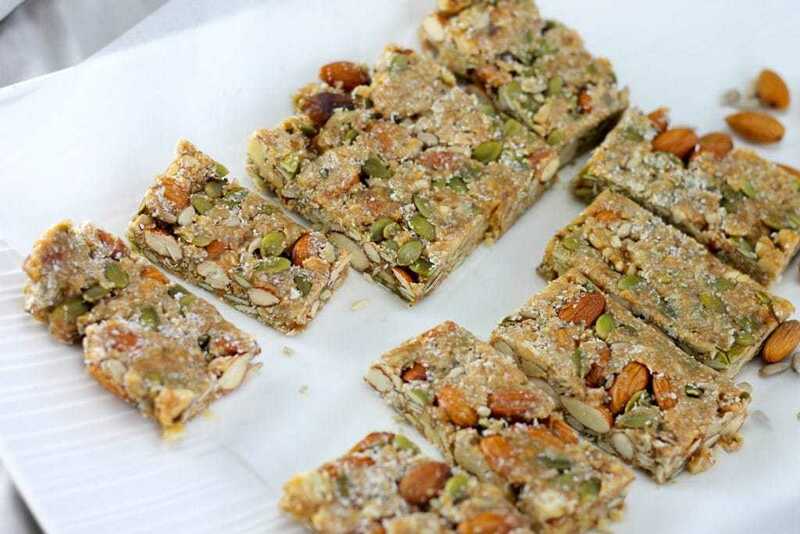 I personally love the mix of almonds, walnuts, pumpkin seeds and sunflowers seeds, but this is mainly because I always have these in my fridge. I have calculated the macros based on this mix. 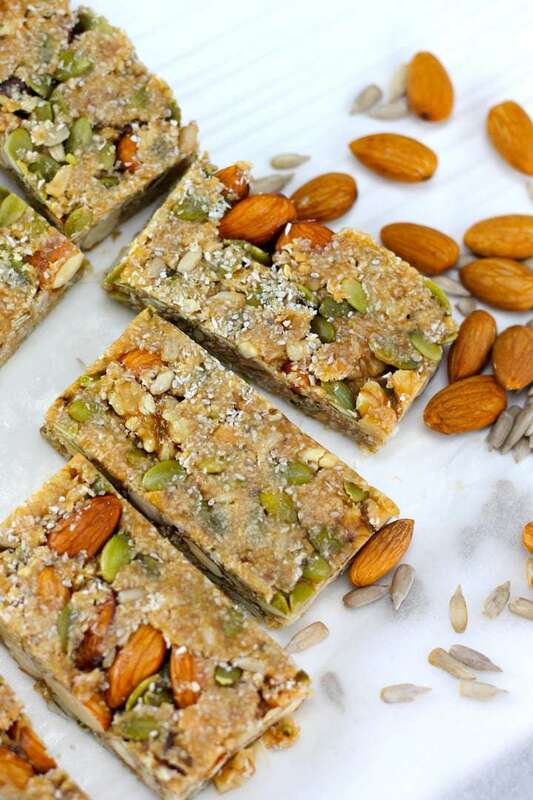 You could also use macadamias in these Keto Nut Bars which I think would add an amazing creaminess, but also more calories and expense! Now you might be wondering what this Sukrin stuff is. I had started seeing it pop up in various Keto recipes across the internet recently and had been wodnering myself, but alas we could not buy it in Australia. Now, a supplier has set up and it has arrived in Australia. I know some other Aussie Keto bloggers are pretty excited, like Megan at Mad Creations – she has been pumping out some amazing looking Sukrin based recipes. 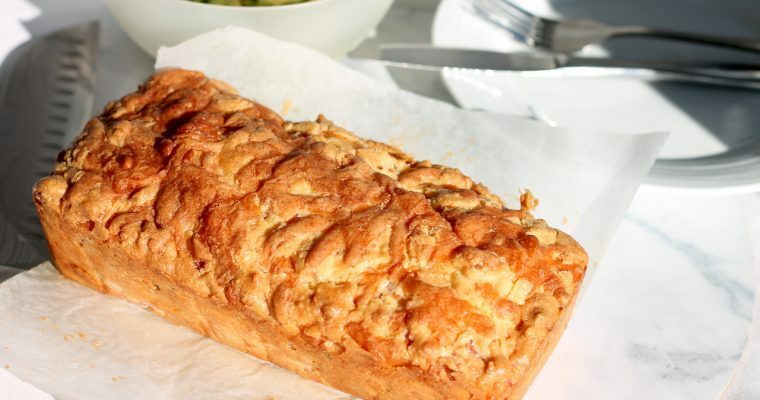 I have tried the Sukrin Gold Fiber Syrup (used in this recipe) and also the Sukrin Brown Sugar (recipes to come!). These are affiliate links – in other words, I get a % of the sale. I only ever partner with brands like this that I love, because put simple, without the Sukrib Gold Fiber Syrup, this recipe never would’ve existed. The sticky honey consistency of the syrup is the secret ingredient that has finally given me a Keto Nut Bar recipe I can be proud of. So, if you’ve been looking for a way to make an easy keto snack like this for a while, the Sukrin products are an investment. No other sweetener seems to act in the same way, and that fiber content is out of control! There’s so much fiber in it that these bars come in at 4 grams net carbs. You could also make these Keto Nut Bars smaller if you want as more of a bite sized treat, I like the bar size though. 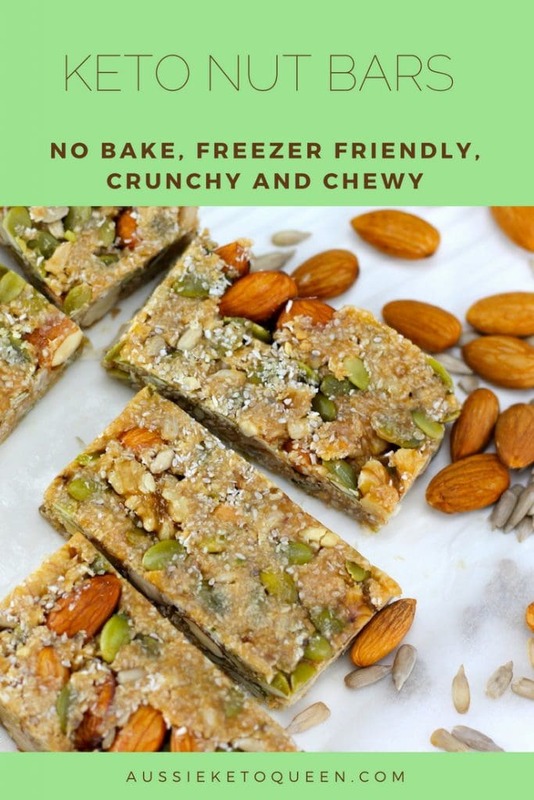 Keto Nut Bar - The Perfect Keto Breakfast, this easy snack is low carb and high fat, making it a great freezer friendly keto snack that you can grab and go! Line a 20cm square baking tin with baking paper. You can grease it slightly to help the paper stick if needed. Roughly chop the larger nuts. You can leave them whole but will have a more crumbly bar. Combine in a large bowl with the dessicated coconut, chia seeds and salt. In a small microwave proof bowl, add the coconut oil/butter, vanilla, almond butter and fiber syrup. Microwave the oil and butter mixture for approx 30 seconds until it combines easily. Stir thoroughly to evenly mix together. Pour the melted mixture over the nuts and seeds and thoroughly combine. Press into the baking tin, using the back of a measuring cup to push down firmly and spread the mix evenly. Freeze for 1 hour before cutting, or refrigerate until ready to eat. Store in the fridge or freezer. You could but it is NOT Keto – its 80% carbs/sugar. 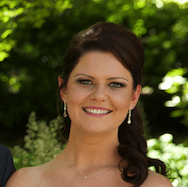 Hi Samantha, 15grams but minus 11 grams of fibre – the benefit of using a fibre syrup and all nuts and seeds! So really its 4 grams net per bar. is the sweetener for texture or taste? Could I use liquid stevia? I have saved this recipe and will make them once I got the sukrin. Hi Margaret, it needs to be a coconut oil that is solid at room temperature, as then it goes back to solid once refrigerated to help keep it all together. If you use the one that is always liquid, they won’t stick together. Just made these, they’re sitting in the fridge (my Sukrin arrived in the post literally 1/2 hour ago! ) they look great. I licked my fingers and this Sukrin stuff is by far the best low carb syrup. Nice & thick & no bitter aftertaste. Not cheap but worth the price if it helps me stay in keto.